Even when we close our doors and go home at night, we're still just a point and click away. 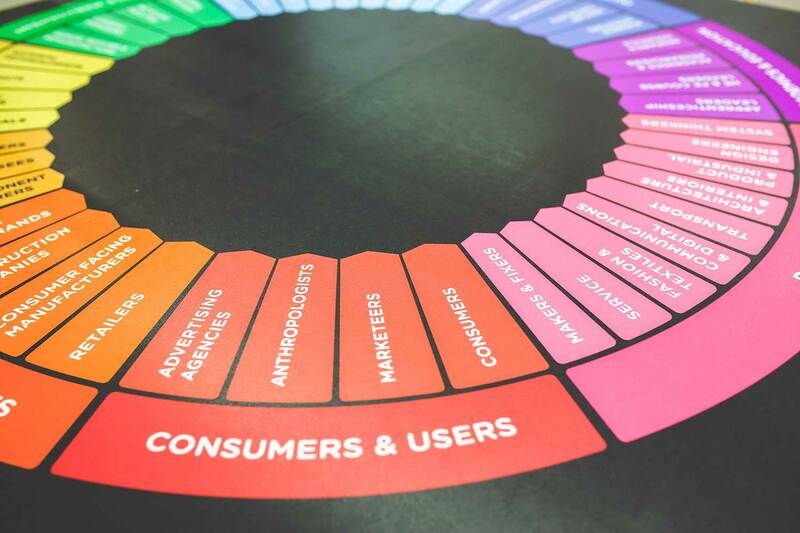 Our Product and Services area provides you with 24-hour access to our company. From here, you can request an estimate, place an order, transfer a file, or review our product and service offerings, all from the convenience of your office or home. 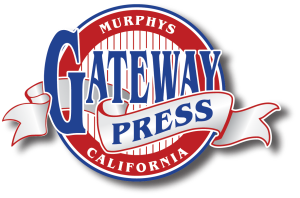 Gateway Press of Murphys, CA is more than just a print shop-- "We are your solutions company".